WELCOME TO B&C CRYOTECH SERVICES, INC.
With experience in the cryogenic industry for over thirty years, B&C Cryotech Services provides its customers with a full line of top-notch cryo services ranging from concept to design to installation. We offer turnkey installation to meet your industrial gas and/or cryogenic liquid needs. From tank pad design to site work, from equipment to related piping and repair parts, call 508-277-5440 and see what B&C Cryotech Services can do for you. For customer-owned industrial gas and/or cryogenic liquid systems, B&C Cryotech Services offers a full maintenance plan including replacement parts and 24-hour on-call service. B&C Cryotech Services is proud of the cryogenic equipment service and installations we provide to companies, colleges and universities, municipalities—both large and small—and the food processing industry. 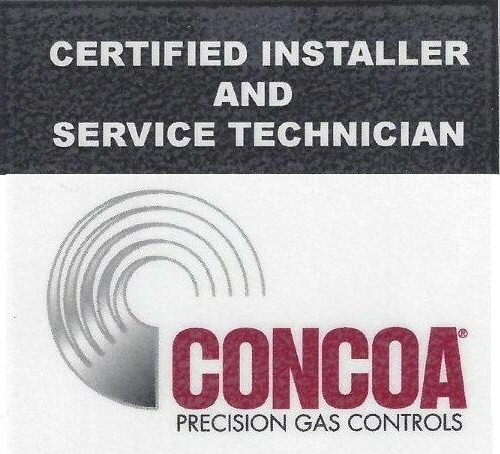 Holding the 2006 Medical Gas 6010 Certification for the installation of Medical Gas Systems enables B&C Cryotech Services to reach out to the healthcare industry and offer our cryogenic expertise. We offer quarterly or semi-annual maintenance of all your cryo equipment, including high-pressure pumps for cryogenic gases and filling equipment, vacuum pumps, carbon dioxide pumps, tanks and piping, liquid cylinder filling stations, cryogenic freezers,Cryo Therapy,Cryo Sauna equipment and liquid delivery trucks. We check, repair, and replace as necessary.